PETRA announces certified from ITIDA! Since January 1th, 2015 Petra Software Ind. 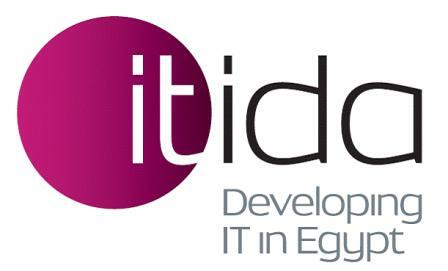 is officially Certified from Information Technology Industry Development Agency “ITIDA” . ITIDA aspires to build momentum in the IT industry, by making Egypt one of the top global hubs for technology and business services, the agency strives to further develop Egypt’s competitive advantages as one-stop shop for foreign direct investors seeking to enhance their global offering and providing the Egyptian IT industry with the right tools to increase IT/ITES exports. It also devised Egypt’s Branding Campaign, Egypt On, to position the country as one of the leading outsourcing locations, providing services for countries as diverse as the USA, UK, mainland Europe, and the Middle East. Looking forward to publishing more about this great success story!